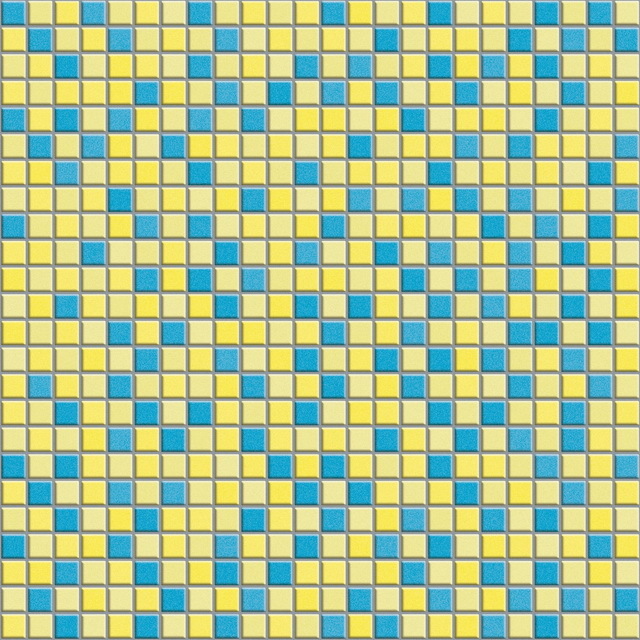 stone tile mosaic pattern, yellow and blue mixed. Mix color stone tile mosaic pattern texture image formats is JPG, Tiles & Mosaics textures suitable for texturing and rendering in 3ds Max, Cinema 4d, Maya, Blender, etc. You may use them for computer graphic design, web design, Photoshop art, 3d rendering, or even a basic desktop background.